In this message, Dr. David Jordan and Rev. 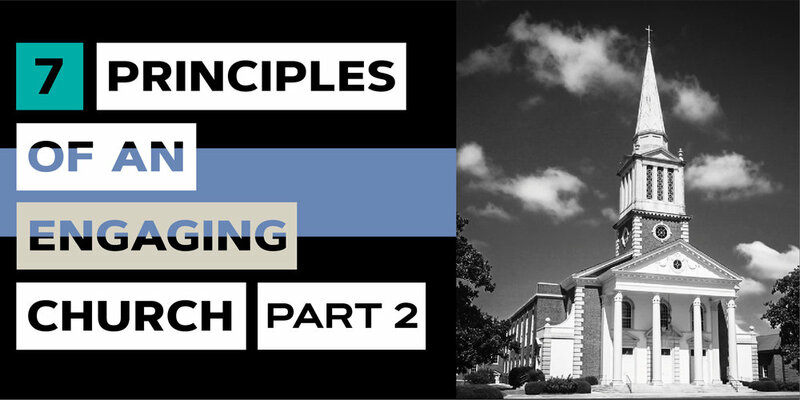 Kristen Koger shares the second of a 3-part sermon series on the "7 Principles of an Engaging Church." We are striving to embody these principles as a community in the coming years and we hope you'll do your best to live from them as well! In this message, they speak about INVITING, WELCOMING, EVANGELIZING, and TRANSFORMING.